At the risk of sounding around 70 years old, we think there’s nothing the new age Indian likes better than a quirky bistro. Enter Krusty’s! 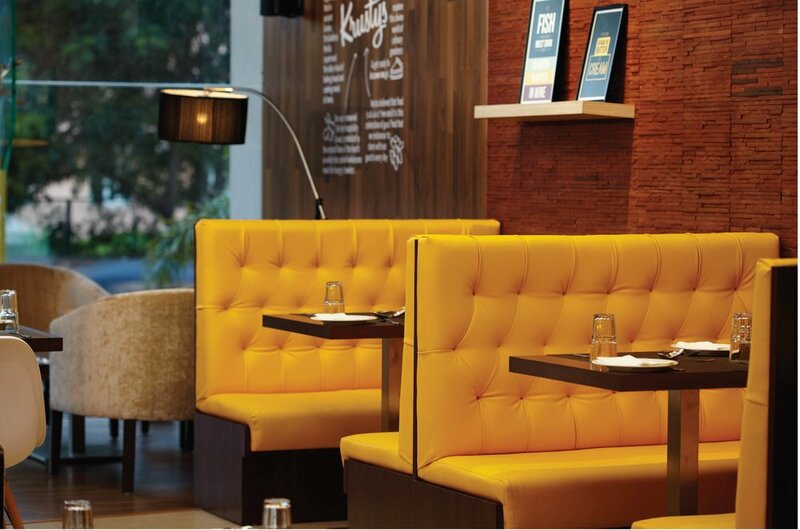 Born in 2013, Krusty’s focused on innovative & creative menu offerings in the patisserie, with a casual dining format. We had no doubt they were going to instantly hit it off with today’s young generation. We were roped in to create an engaging story around their brand, which would quickly establish itself in the city. 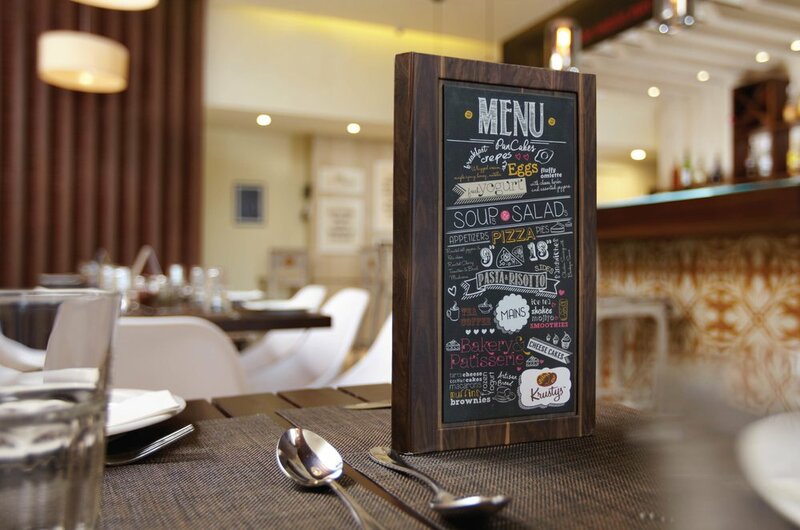 Krusty’s has the look & feel of an European Restaurant, with an all day bistro & bar. The feel of the place was made warm and inviting, to get people to leisurely spend some time instead of quickly grabbing a bite. We introduced options for diners to choose from, with sit down tables, a bar counter, some cozy booths in the corners and a patisserie and frozen yogurt bar (come on you guys, who doesn’t love fro-yo?). Customers could now browse a book, have a chat at the community table, grab a drink or pick up some freshly baked goodies here! 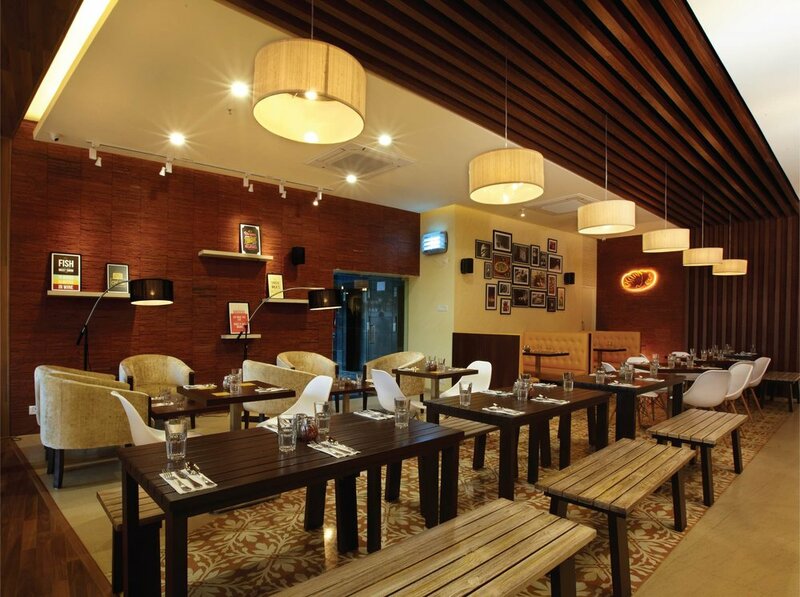 A huge hit amongst all age groups, Krusty’s did really well and opened another branch in Pune shortly after.